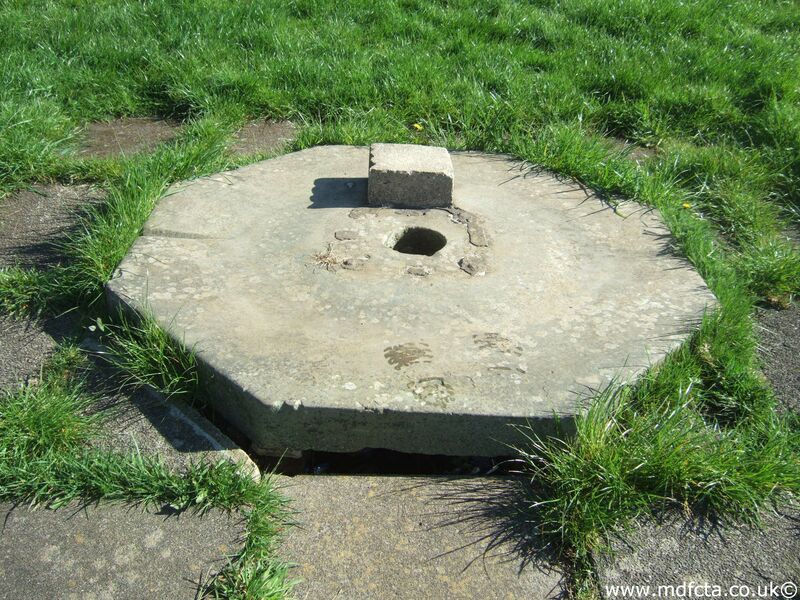 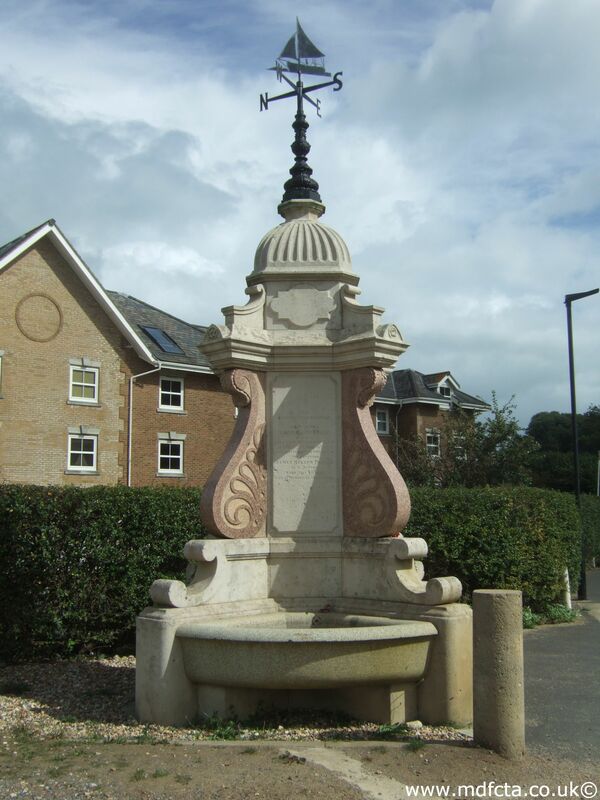 Are there any more Metropolitan Drinking Fountain and Cattle Trough Association cattle troughs in the Isle of Wight? 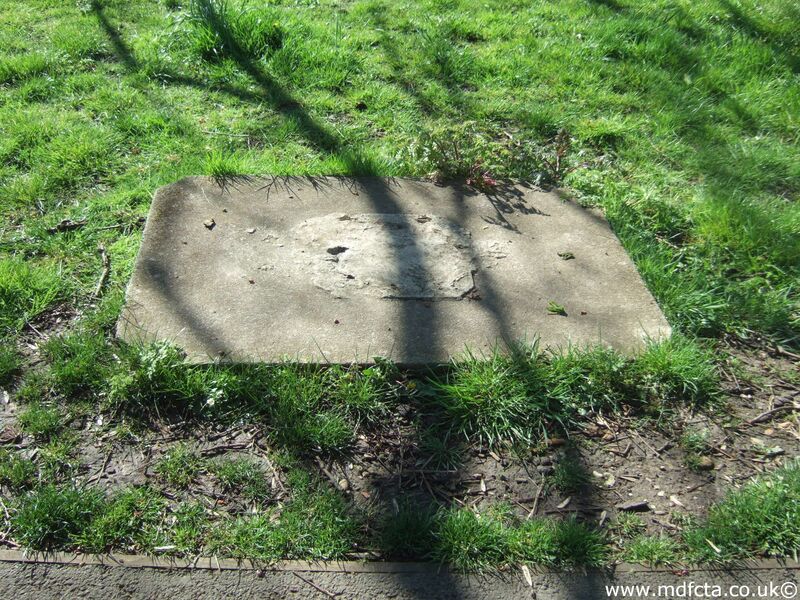 If you know of any other cattle troughs in the Isle of Wight please send me details. 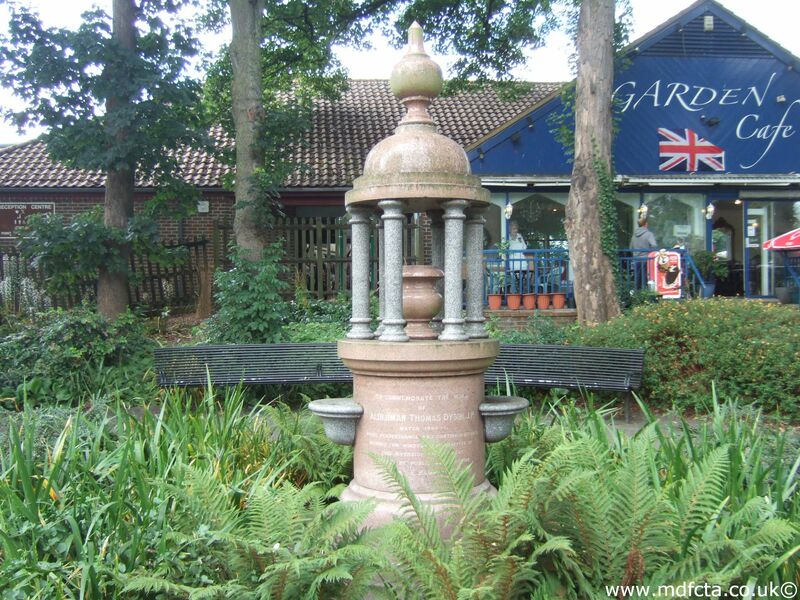 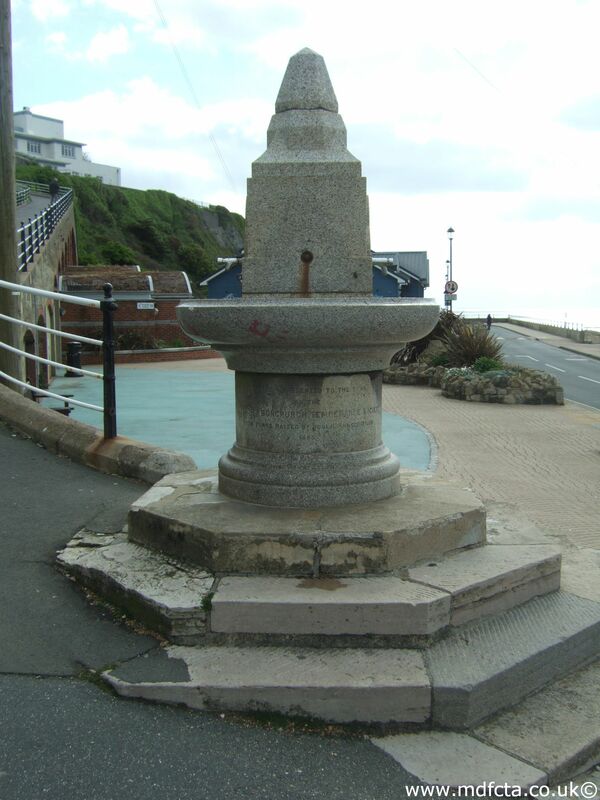 On 2 December 1919 a 9ft 6in trough  was erected in Shanklin on the Esplanade Promenade. 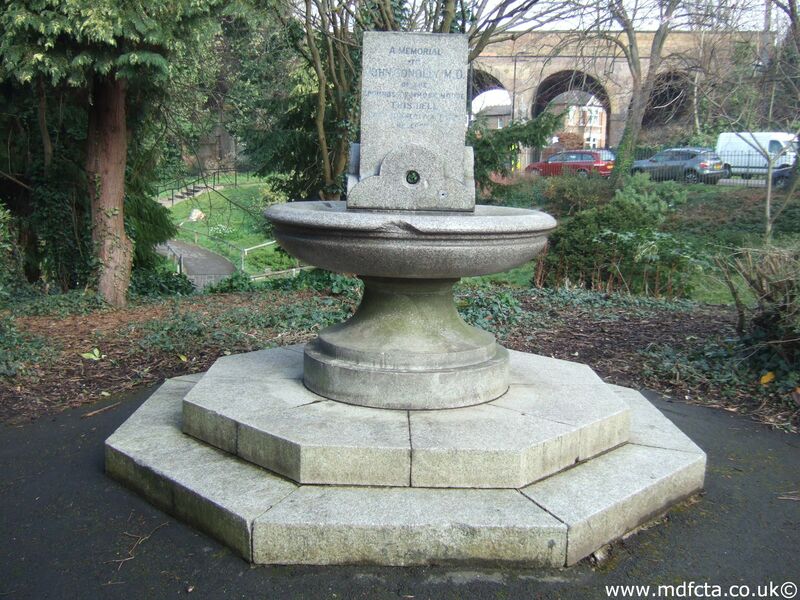 It was removed in 1958. 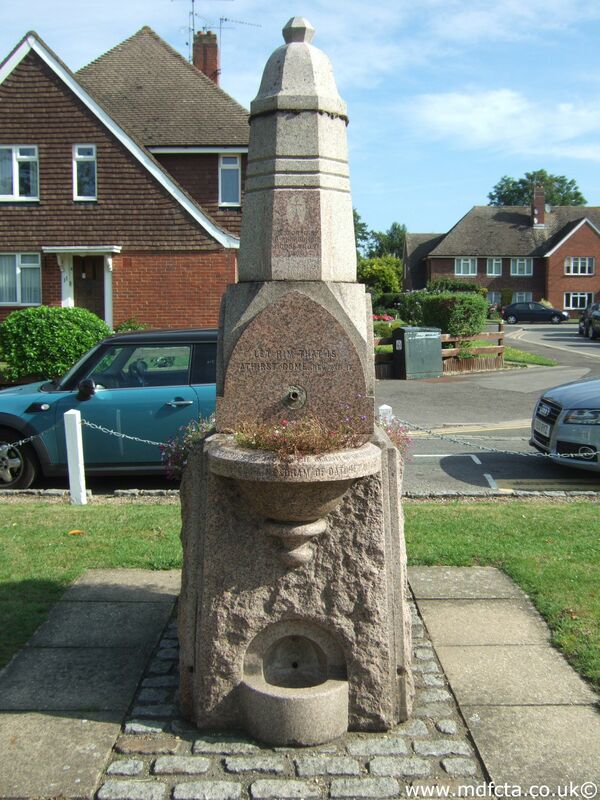 Are there any more Metropolitan Drinking Fountain and Cattle Trough Association drinking fountains in the Isle of Wight? 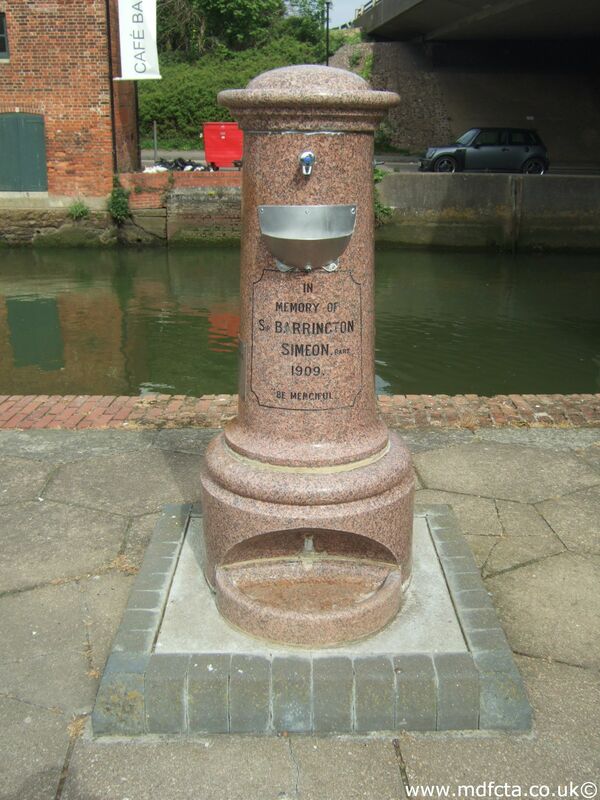 If you know of any other drinking fountains in the Isle of Wight please send me details.